Blind Repairs by David LLC is the place to call for fast, friendly on-site blind and shade repairs. We are based in Denver and serve the entire Denver Metro area. We offer blind and shade repairs on most types and manufacturers. We will come to your location, remove the blind, make the nessassary repairs and then re-install the blind or shade to test for correct operation. When we are done with the repair your blind or shade will work like it was new again. 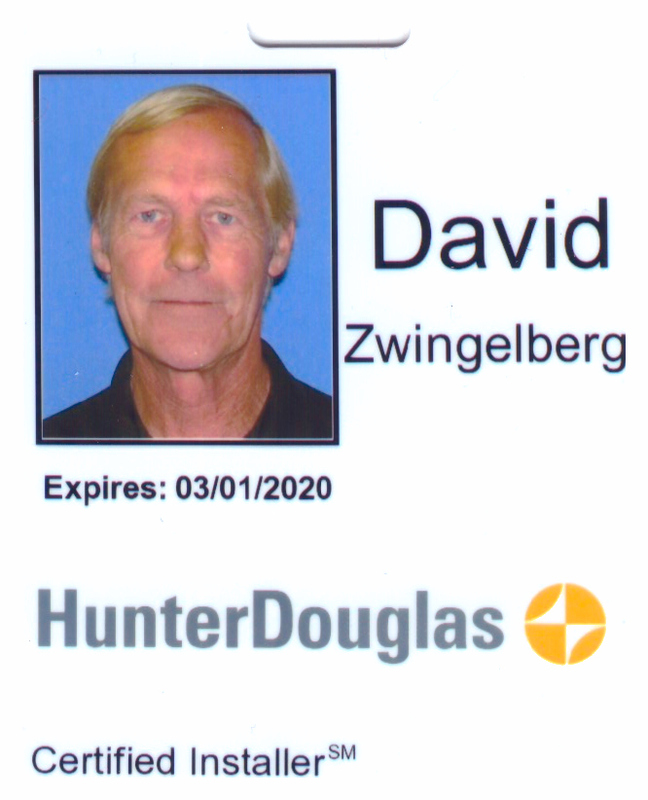 I have been doing blind and shade repairs for over eight years now and have been Certified through Hunter Douglas since 2012. Basic pricing includes trip charge and all cords and parts needed for the repair. Stop putting off that blind or shade repair and give us a call at 303-781-4615. Count on us for a job done right the first time.